In the second week of the season, three tournaments in three different continents will be played on the Challenger Tour. 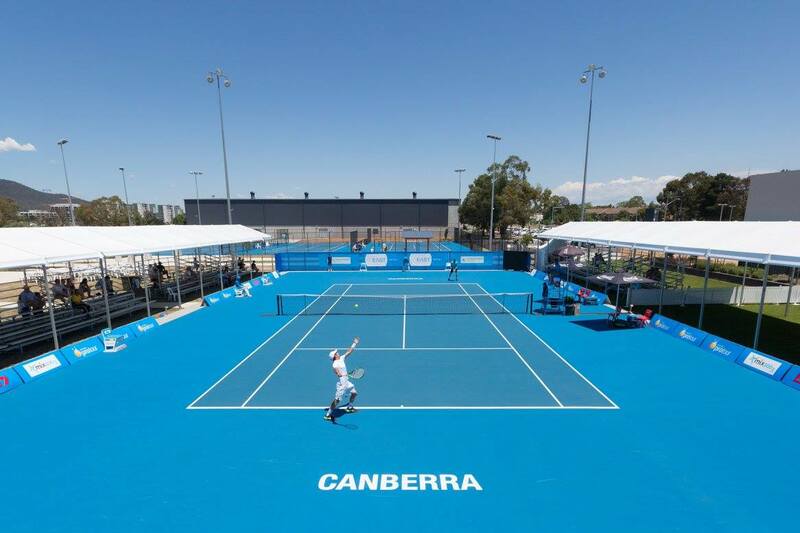 Canberra (Australia), Columbus (USA) and Da Nang (Vietnam) will be “Challenger 80” events, with large main draws and only one round of qualifying, following to the 2019 reform. 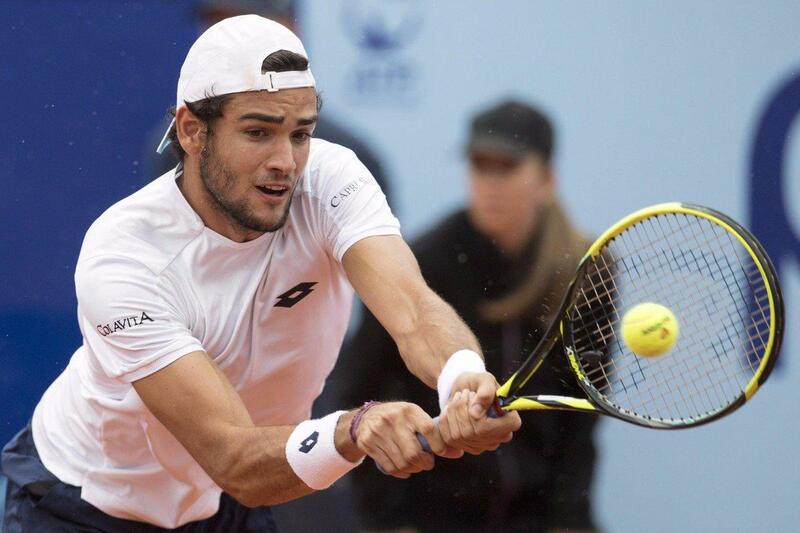 Roberto Carballes Baena, Marcel Granollers and Illya Marchenko headline the entry lists. The 2019 season starts on the Challenger Tour, with reformed rules and different schedule. 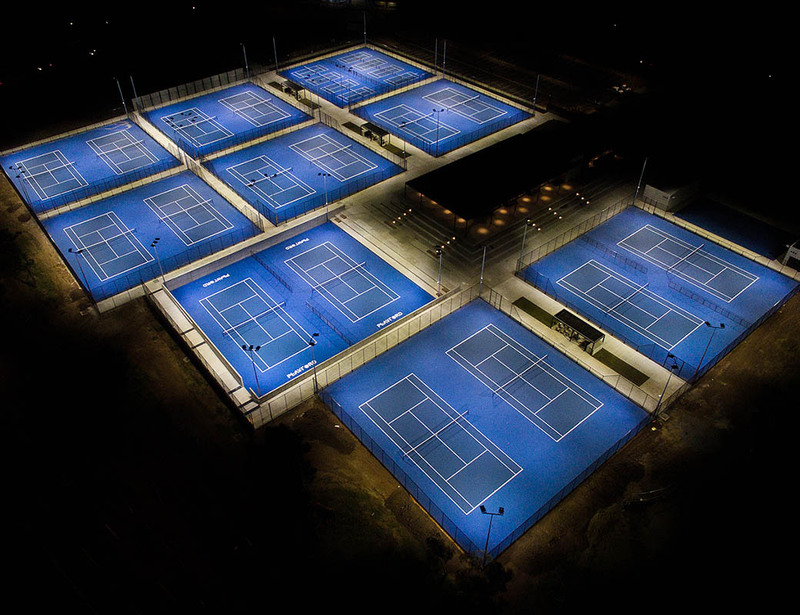 Three tournaments will be played from the 31st of December to the 6th of January on the hard courts of Noumea, Playford and Orlando. Federico Delbonis, Lorenzo Sonego and Illya Marchenko will be the top seeds. The Internationaux Bnp Paribas in Noumea will feature a strong field, with veterans Tommy Robredo, Dustin Brown, Yuichi Sugita and Donald Young. The Challenger Tour undergoes a big reform, as the ITF Tour introduces a new world’s ranking. 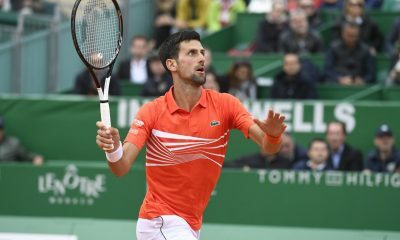 The 2019 season will see some crucial changes happening in the tennis tour, expecially in the Challenger and the ITF Tours. The aim is to reduce the number of the truly “professional” players (in the ATP World Tour ranking) and to give them enough money to make a living. From 2020, the ITF Tour will no longer award ATP points, so the Challenger Tour will be the first stage of professional tennis. That will cut a lot of players from the ATP ranking, which will be made of 600-700 players, compared to about 2000 ones before. 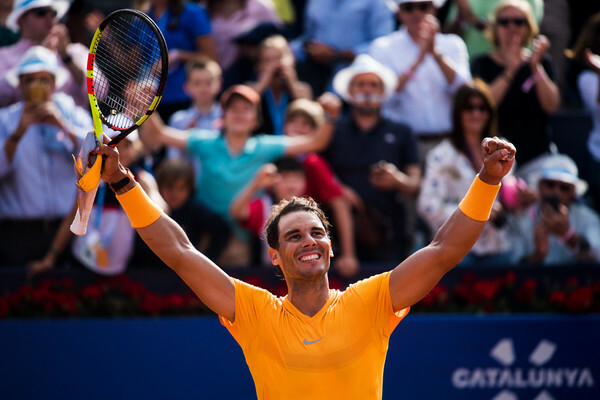 Still, from 2019 there will be a new ranking called “ITF World Tennis Ranking”, which will be used to enter ITF and Challenger tournaments, together with the ATP Ranking. The changes in the Challenger tournaments will affect draw-size, tournament schedule, prize money and on-site facilities. Also, every main draw singles match will be streamed online. The events will last seven days, from Monday to Sunday. 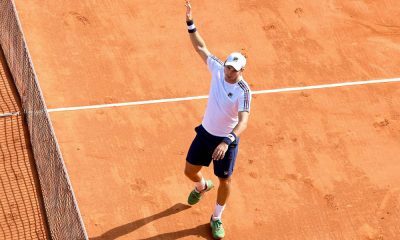 The singles main-draw will host 48 players, compared to 32 before, who will have a guaranteed prize-money. Furthermore, the qualifying tournament will be radically cut, from 32 to only 4 players (2 qualifiers advancing to main draw), while the doubles draws will still feature 16 teams. 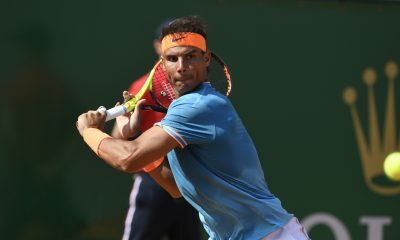 The new entry lists will consider both ATP and ITF rankings, reserving 4 main-draw places and 3 qualifying places to the highest-ranked ITF players. There will be two alternate lists, one for each ranking. 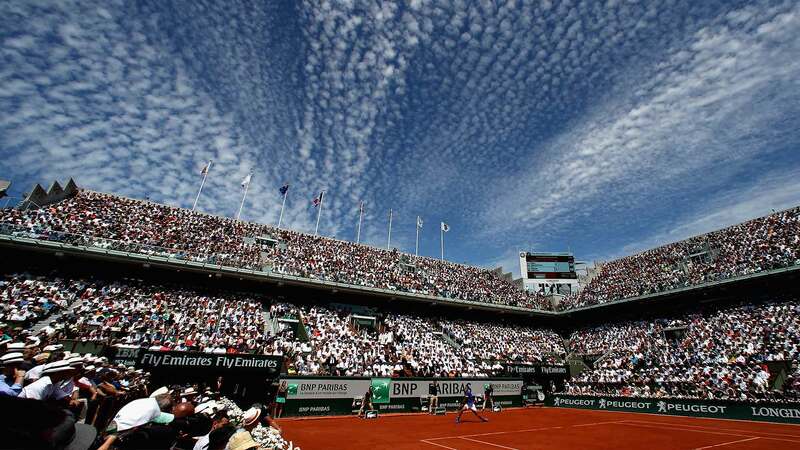 The first challenger tournaments with the new system will be those of Noumea, Playford and Orlando, taking place from the 31st of December to the 6th of January. Third seed Maria Sakkari eased past Anna Karolina Schmiedlova 6-0 6-1 in just 62 minutes in the opening round of the KEB Hana Bank Korea Bank in Seoul. Sakkari scored her third win in her previous two head-to head matches in 2016 (6-2 6-3 in Istanbul and 2-6 6-3 6-4 in Tashkent). Sakkari converted all her seven break points and won 67% of her second serve points. The young Greek player won 16 of the final 19 points. Schmiedlova made 19 unforced errors and made her sixth double fault on the match point. 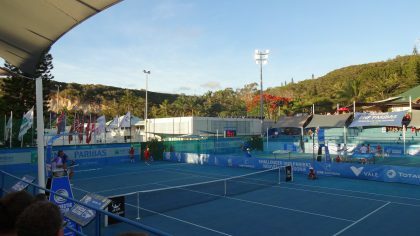 The young Greek player earned an early break in the opening game before holding serve from 0-40 down. Schmiedlova won just one game point in the next five games. Schmiedlova hit a forehand down the line (her first winner of the match), when she faced her first set point. Sakkari scored the third bagel of her career after beating Anett Kontaveit 6-0 6-4 in the first round of the 2017 Australian Open and easing past Timea Babos 6-0 6-1 in the second round in San José this July. “My whole game was in full flow from the off. I was very solid and very aggressive when I had to be. The best aspect of my performance was my baseline. It is my big weapon and it worked well well”, said Sakkari to the wta website. Sakkari set up a second round match against either Margarita Gasparyan or Varvara Flink. Tamara Zidansek from Slovenia faced just a single break point in her 6-1 6-3 win over Polona Hercog to score her 52nd win of the season. She has improved her ranking by over 120 places since February. Switzerland’s Stefanie Voegele rallied from 1-4 down to edge past Ji-Hee Choi 6-3 2-6 6-4 setting up a second round match against Jill Teichmann.